I pretended I knew what the heck I was doing this past session and taught the crowd a tune–a polka called The Breeches Buttoned On, which I learned from Matt Cranitch and Jackie Daly’s album. This is the only decent youtube vid I could find to share, but it’s probably the best one could ever hope for anyway! 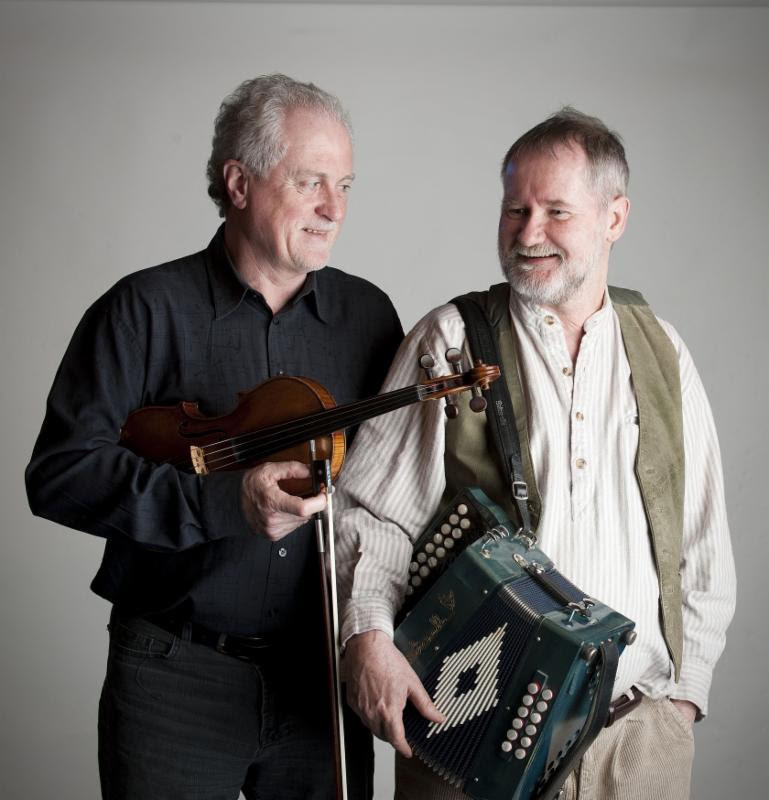 Two living legends–Matt Cranitch and Jackie Daly, will be performing live on Tuesday, October 14th at 7:30 pm at the Schine Auditorium at Sacred Heart University in Fairfield, CT. To reserve tickets, go to http://www.shamrockirishmusic.org/2014-concert-calendar.html and fill in the contact form. Tickets are 20 dollars at the door. This concert has a new venue! Please click the link above for more details! I first heard of Matt Cranitch through his fiddle tutor book and recording. He is a great proponent of the Sliabh Luachra style, and has recorded two albums with Jackie–“The Living Stream” and most recently,”Rolling On”. Jackie Daly himself came to my attention through my interest in recordings of Séamus Creagh; the late, great Sliabh Luachra fiddler. Their album, recorded in 1995, is simply called “Jackie Daly and Séamus Creagh”. It is one of my all-time favorites.